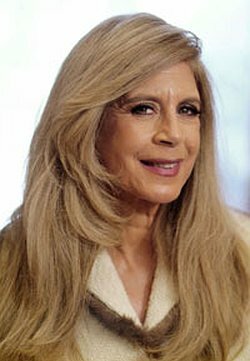 Our guest, Dr. Bonnie Eaker Weil, is a renowned relationship therapist with over 35 years’ experience, a global phone-based practice, and a private practice in New York City with a 98% success rate in helping individuals and couples transform their relationships. 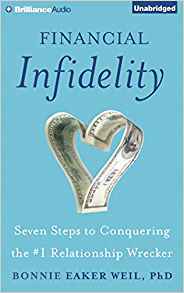 She is the author of best-sellers and New York Times readers choice pick "Make Up, Don't Break Up," a book turned movie, "Adultery: The Forgivable Sin," and "Financial Infidelity: Seven Steps to Conquering the #1 Relationship Wrecker." She’s recognized for being on the Oprah Show five-times. Oprah also chose her as one of her top 5 shows in 25 years. Dr. Weil suggests that the holidays are ripe for creating affairs, which she says is preventable, and she will discuss what her recommendations are.